Shepherd Building Consultancy has an experienced team of chartered building surveyors which provides contract administration services for building and construction projects for both commercial and residential properties from project inception through to completion and handover of the project. We have the necessary skill set to ensure a quality level of service for our clients. We are also suitably experienced to fulfil the role of principal designer under the Construction (Design and Management) Regulations 2015 for small to medium sized projects. As part of the changes in the Construction (Design and Management) Regulations, it will not only be commercial clients who are responsible, but clients of residential projects will also now become duty holders and the regulations will apply. We focus in our design work to eliminate construction risks, however this is not always possible and, as such, we will ensure that risks are reduced and managed effectively to minimise the risk transferred to the contractor during the construction phase. 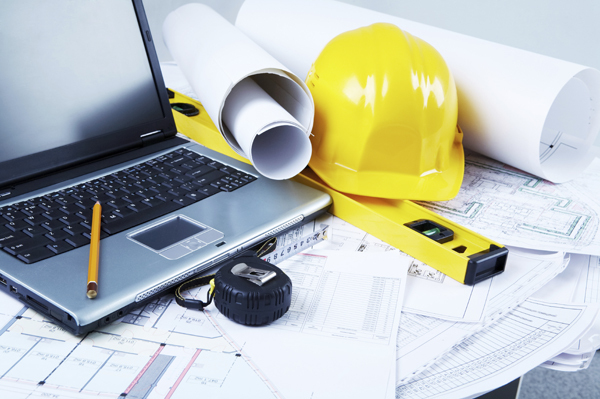 Our team also has significant experience in preparing feasibility studies, so if you are unsure whether a project is viable or not, or if you want to understand more on the various procurement options, we can provide a tailored feasibility report to provide you with the available options, ensuring that the project is delivered on time, on budget and to a high standard of quality. As part of our duties as Contract Administrator, we can manage and co-ordinate the submission of any required statutory approvals, ensuring that information required from other designers, such as structural engineers or services consultants, is effectively managed. We can also assist in obtaining any available grants. Please contact a member of our team if you have any queries or if we can be of assistance to you.